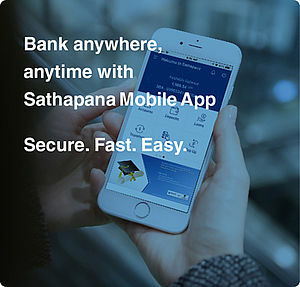 Collection | SATHAPANA Bank Plc. Streamlining and accelerating your collections cycle ensures that your working capital is efficiently managed. We can help enhance your business' order-to-cash cycle and improve operations and productivity with our extensive network of branches and collection channels that offer fully integrated tools. Collect receivables directly from your customers conveniently and in the most cost-effective manner. 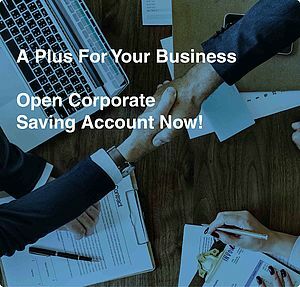 Ideal for regular and recurring payments as well as streamline your cash collection and reconciliation process by depositing cash at out extensive branch network and Cash Deposit Machines.